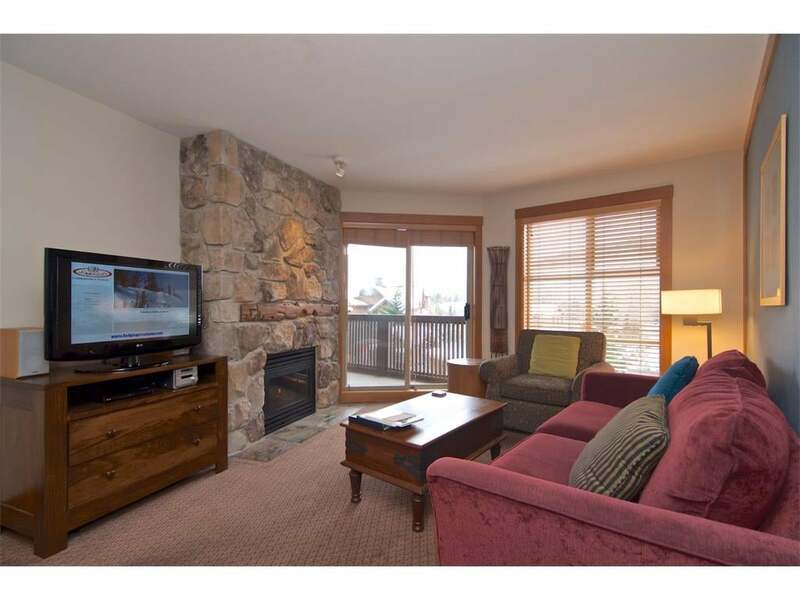 BEST value 1 bed Legends Whistler Creekside. If you are planning to make more trips to Whistler this year, stop renting - own it. Now is a great time to enter the Whistler recreational property market. The popular Legends 1/4SHARE is right at the base of Whistler mountain and offers one of the best SKI IN/OUT & now BIKE IN/OUT locations in the valley. Conveniently located close to shopping and dining. Ownership gives 1 WEEK every month, and the complex features hot tubs, a swimming pool, ski and bike lockers, movie room, kids play area and lounge. You can use or rent your week out when you are not there. Monthly fee includes property taxes, utilities, strata, property management, contingency reserve fund, insurance, maintenance and Tourism Whistler fee.